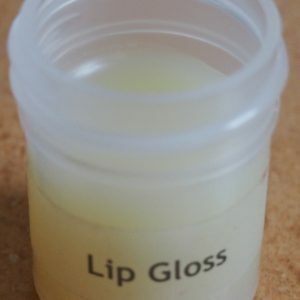 Now you can make your own luscious, moisturizing glosses and lipsticks in a color palette of your choice. Monave mineral lipstick and gloss bases are formulated to produce highly pigmented products with a silky feel, and long-lasting performance. 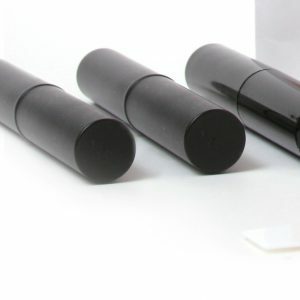 Our bases are one hundred percent natural; formulated with rich organic oils and waxes.To make your own pigment blends to color the gloss and lipstick base, please try out the color cosmetics kit. Our bases do not contain anything that is not plant based. Typical ingredients include cold-pressed coconut oil, castor oil, shea butter, meadowfoam see oil, cocoa butter and rice-based vitamin E for our gluten-free customers (celiacs). We have vegan alternatives in both gloss and lipstick. Ingredients: Castor oil, organic coconut oil, beeswax, castor wax, soybean oil, vitamin e (rice- based), organic essential oil of sweet orange. 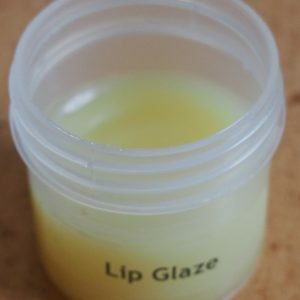 Lip Balm Base! 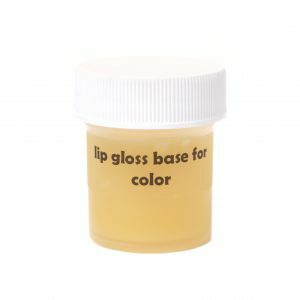 This base is similar in look and feel to our potted gloss base but is formulated to be used in conjuction with lip balm tubes. We have added elegant slimline tubes to our lip packaging products. Easy pour instructions and a video to follow soon, so check back! 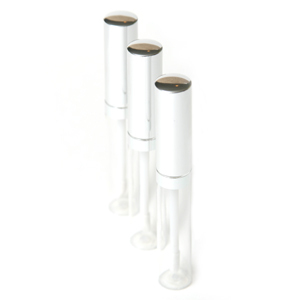 Our re-formulated lipgloss base can be melted and used either with or without color. Enough base included to craft two products. This off-white, soft base can be melted and injected with a syringe into our platinum lipgloss tubes. Enough base included to craft one product. perfect paired up with our natural lip balm base. Elegant packaging for a modern take on the traditional lipstick.